Naturally, everything in “apple land” revolves around the little fruit with a big impact! 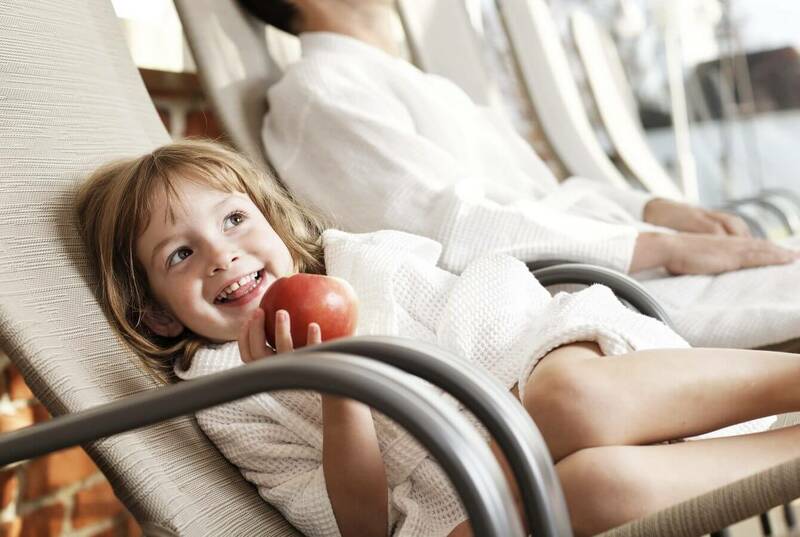 Visitors in search of recreation and spa aficionados will be delighted by the healthy effect of the apple. Whether it’s revitalizing spa treatments, blissful massages or scrubs with apple products, you’ll be amazed by the surge of power and energy that apples give you! 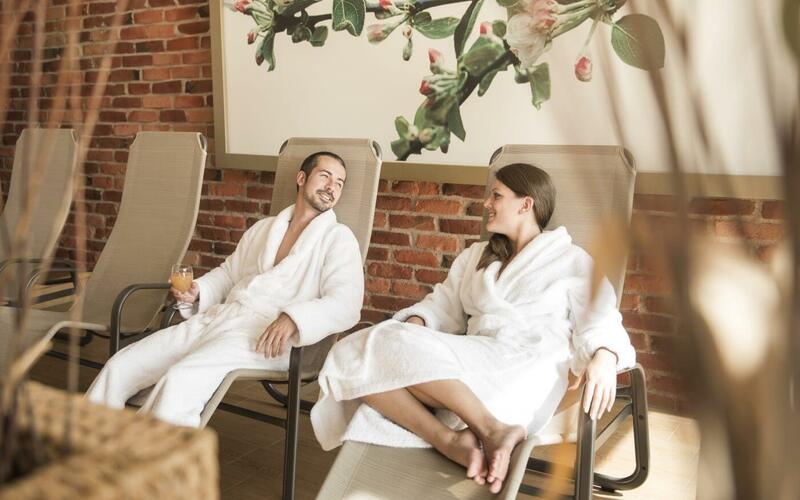 Indulge yourself with relaxing days in the apple growing region. These are wonderful places to sweat out those toxins and enjoy the wafting fragrance of apple. 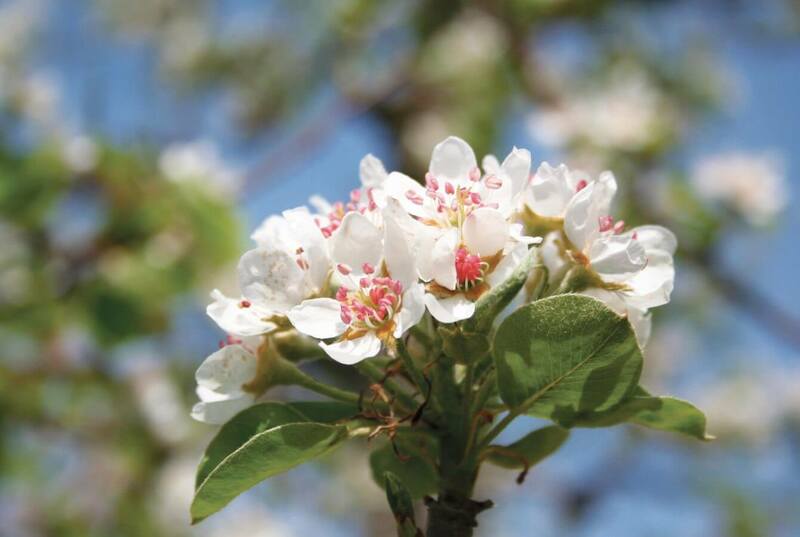 Feel refreshed in the Apple Blossom Shower, which features five different treatment areas and Kneipp facilities. Relax to your heart’s content in Apple Relax Land with its charming views of the garden, in the Deep Relaxation room, or in the Cosy Corner with its water bed. Our little garden of paradise is located directly in front of the relaxation area. It blossoms beautifully at the appropriate time of year, and you are welcome to pick the fruit from our flourishing bushes and trees. 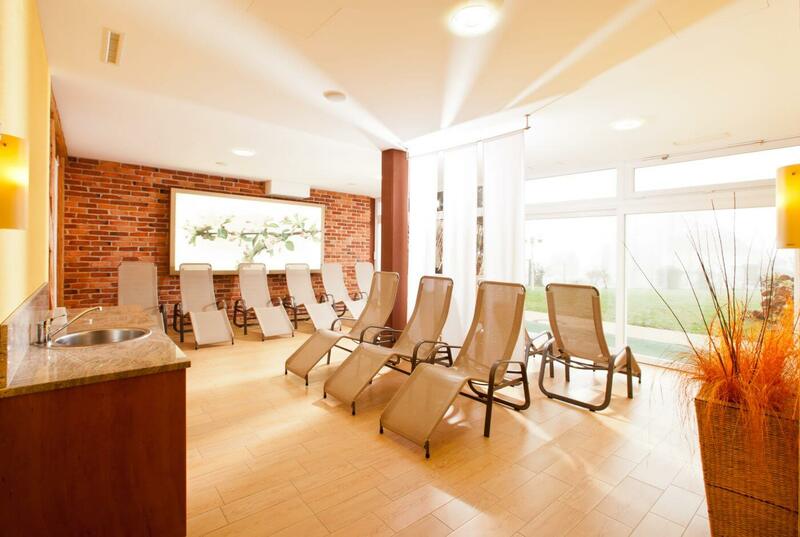 The heated water lock swimming baths (28°), with an indoor and outdoor pool, a whirlpool and a paddling pool, complement the range of choices available to you for a blissful spa experience. 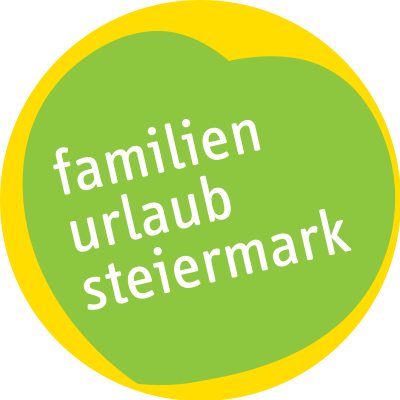 They are open from March until the start of November and during the Christmas holidays. The spacious green area around the swimming pool comes with comfortable sun loungers and offers beautiful views of the romantic apple growing region and surrounding countryside. 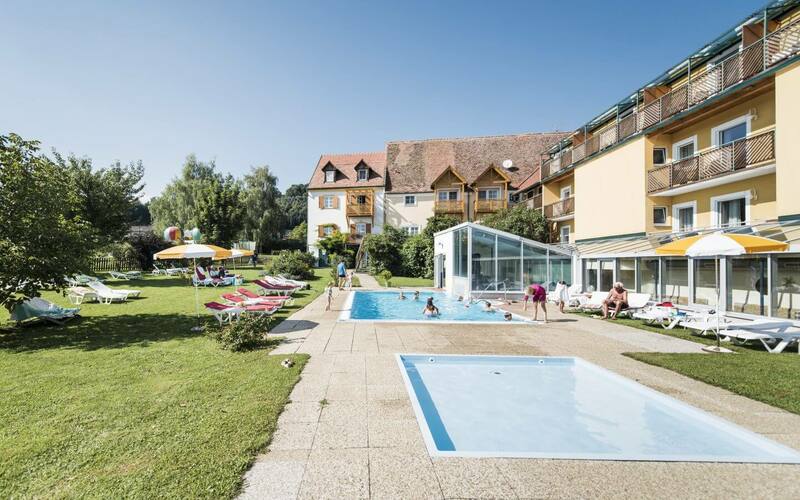 Here, you can experience sunsets and the freshness of an Eastern Styrian evening. 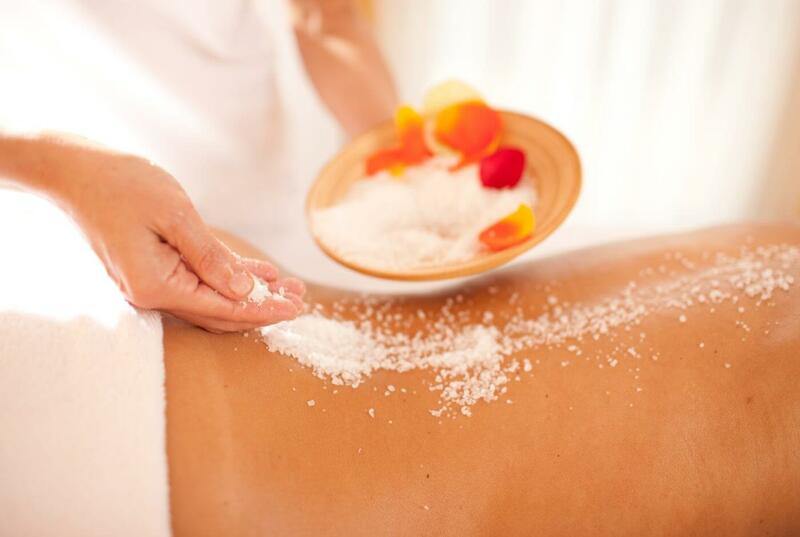 Relaxing massages and revitalising treatments are part and parcel of an extended spa experience at our hotel. Naturally, we’ve based our approach on the particularities of the apple growing region and enhanced it with local ideas. We’ll whisk you away to the world of apples and mare’s milk and offer you a unique Spa experience such as you’ve never had before! An apple cider vinegar massage, an Apple Blossom body scrub, a mare’s milk body treatment and natural mare’s milk cosmetics are just a small selection of what we can offer you. 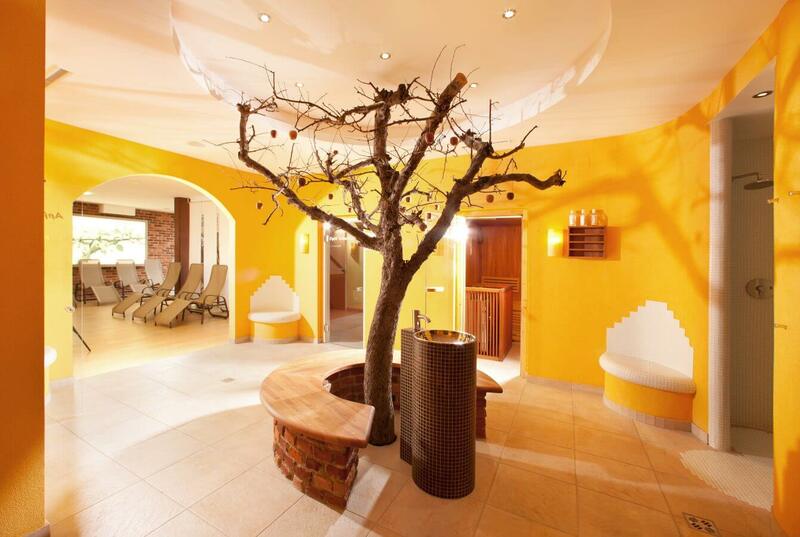 Classical and international treatments round off our delightful portfolio of sublime spa experiences. 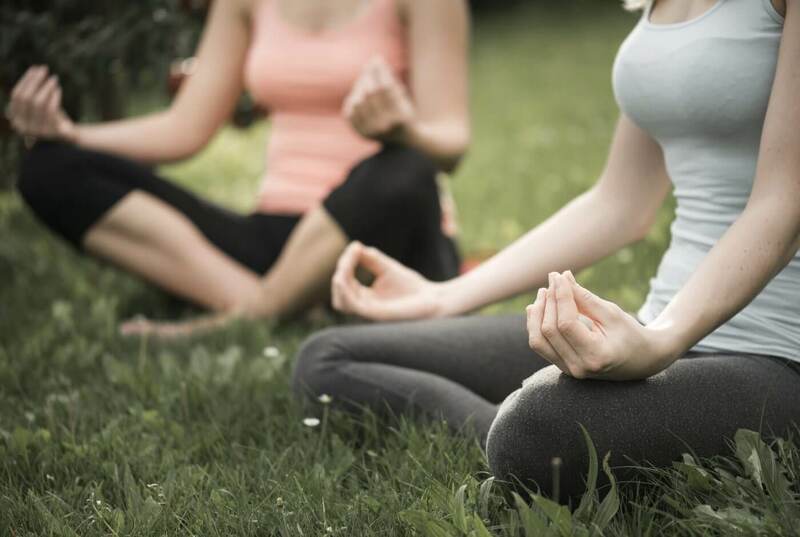 Two valuable ideas for your well-being! In addition to being healthy, apples are also good for the skin. Pectins ensure regeneration, elasticity and enable skin cells to build. Mare’s milk strengthens the immune system and activates the body’s defences – the skin, intestines and liver benefit from the valuable effects and your feeling of well-being is reinforced.